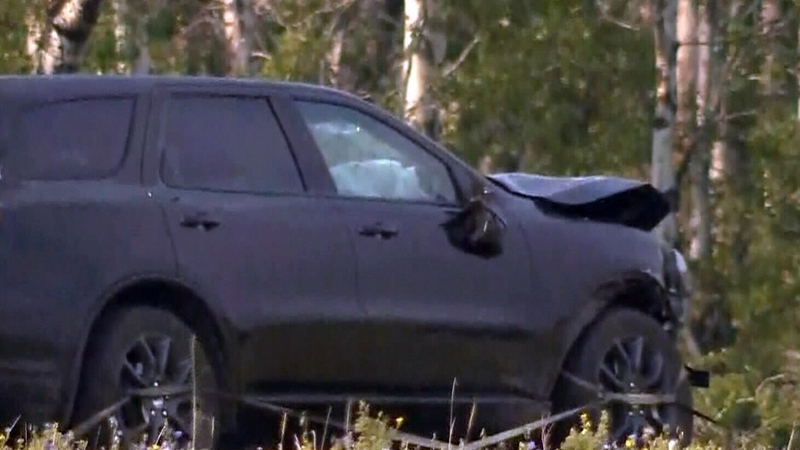 Alberta RCMP are investigating the possibility of road rage after a German tourist was shot in the head while driving down a rural Alberta highway. A bullet hole was found in the driver’s window of the Dodge SUV, police say, and the 60-year-old driver was rushed to hospital with a bullet lodged in his brain. 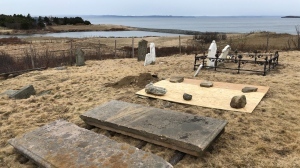 The incident happened just before noon Thursday on Highway 1A. Police say that, moments after the shooting, the tourist’s vehicle veered off the road. Three other family members were inside and sustained minor injuries. A black sedan was seen leaving the scene, according to Sgt. Tom Kalis. Police are now looking into whether an angry driver may have targeted the family. “One of the theories that we are working through right now is a possible road rage incident,” Kalis told CTV Calgary. The man was driving near the rodeo grounds of the Stoney Nakoda First Nation when he was shot. He was taken to a Calgary hospital by air ambulance, but was conscious and talking at the time. RCMP are conducting collision analysis and have Police Dog Services on the scene about 60-kilometres from Calgary near Morley. Police have not released any suspect information and are seeking witnesses to learn more. Officials have blocked off the area and are working to reconstruct the scene. The incident is considered isolated, Kalis said. Anyone with information is asked to call the Cochrane RCMP at 403-851-8000. RCMP in Alberta are investigating after a 60-year-old man visiting Canada sustained what officials said appears to be a gunshot wound to the head while driving on Highway 1A.